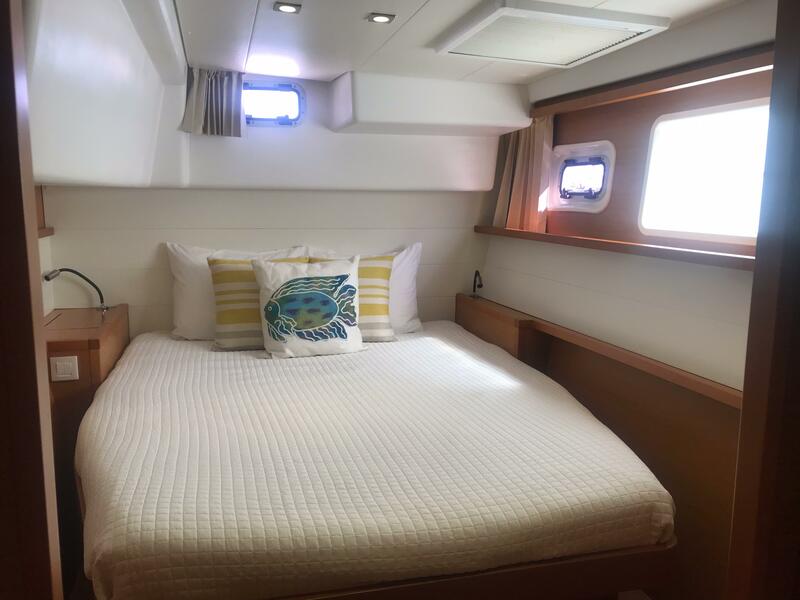 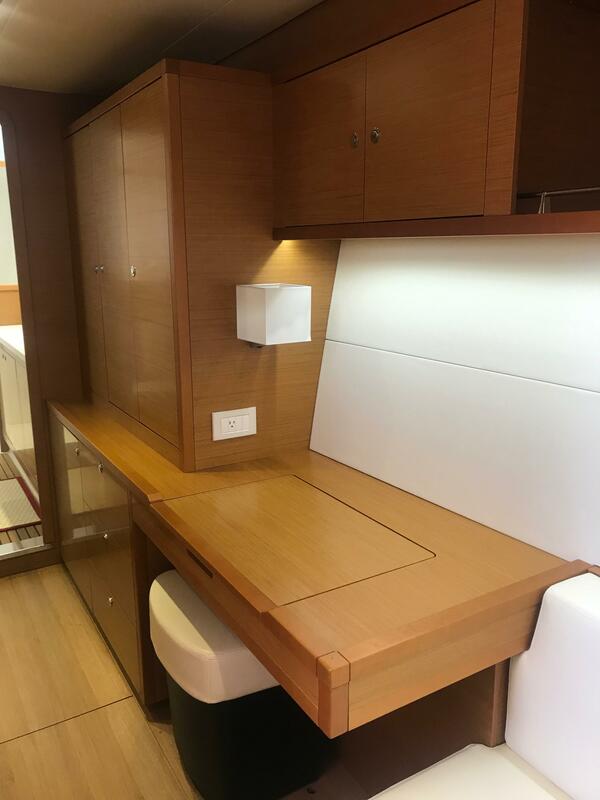 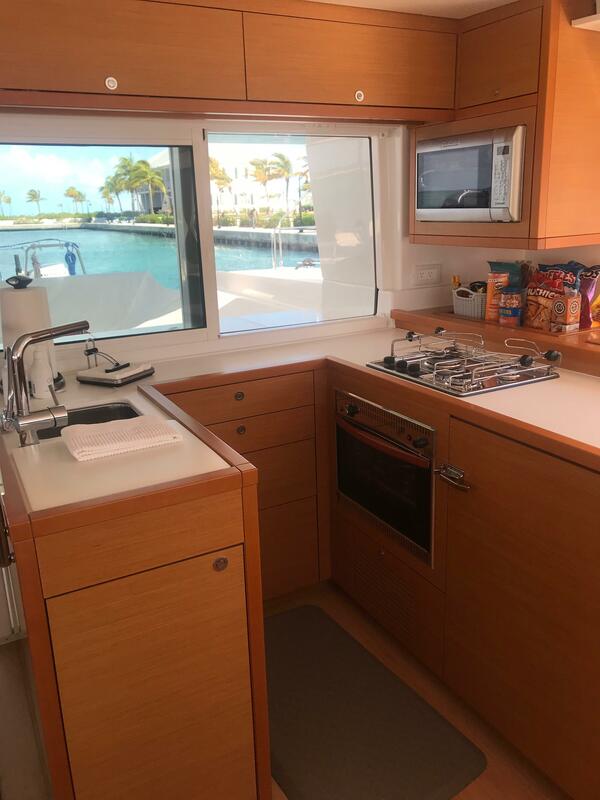 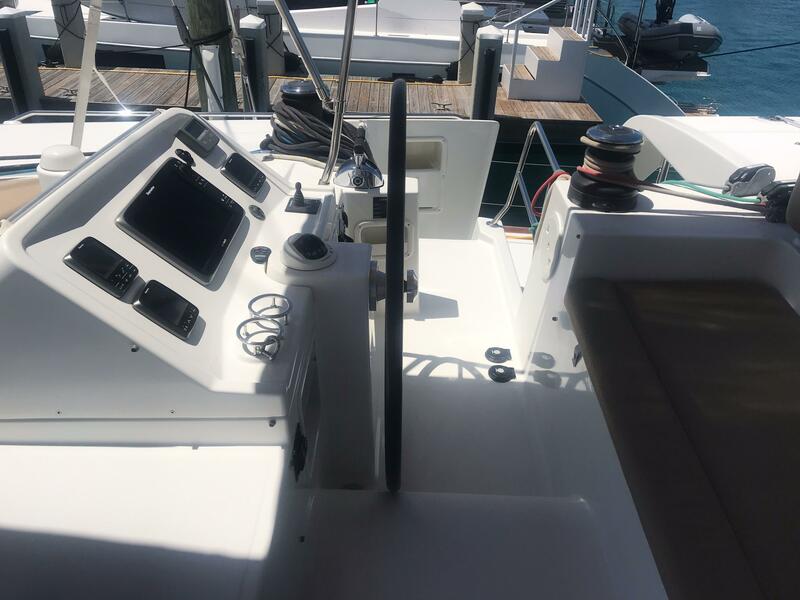 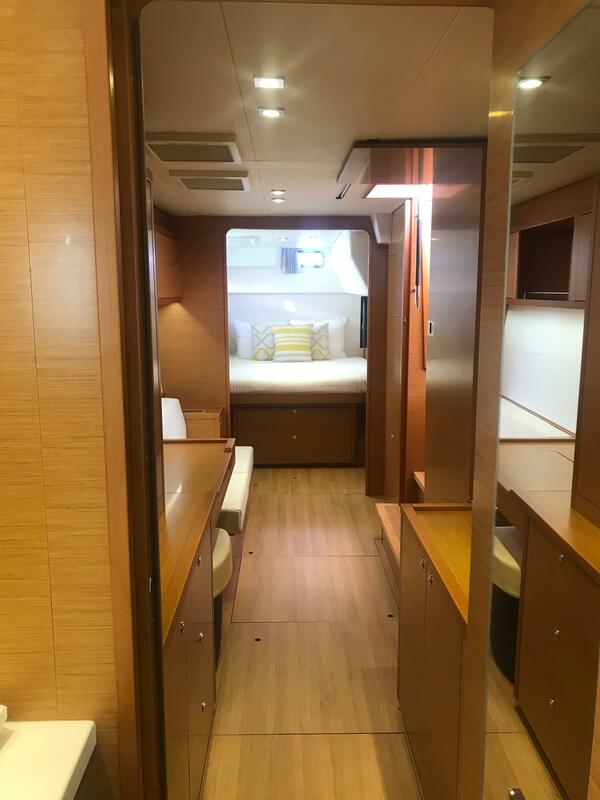 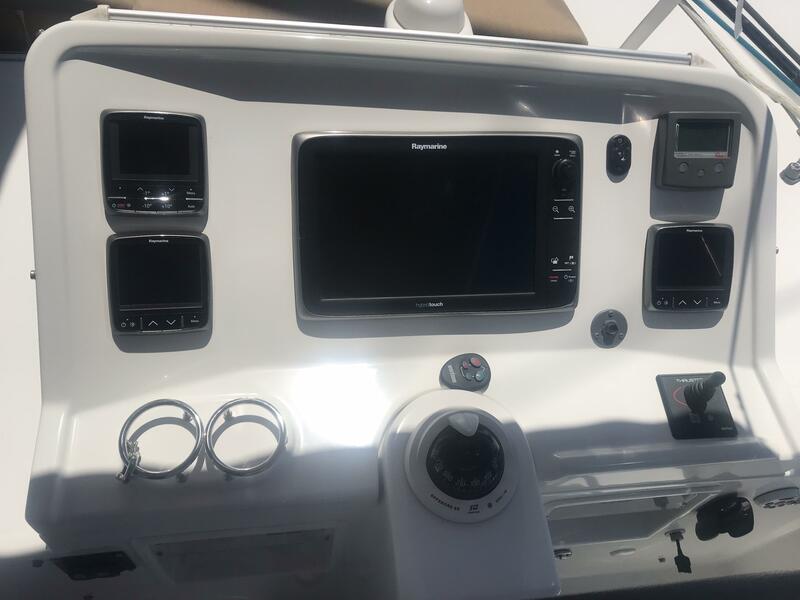 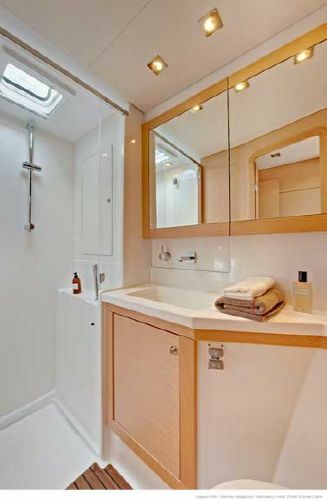 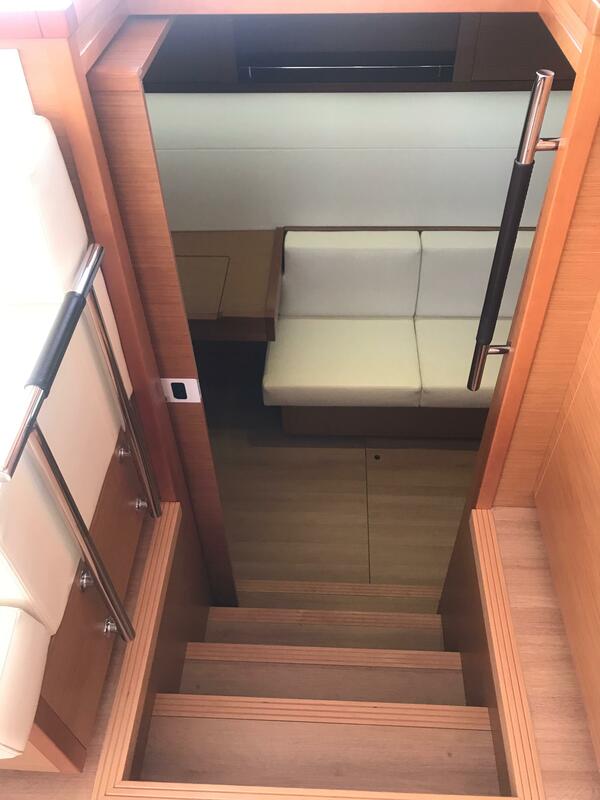 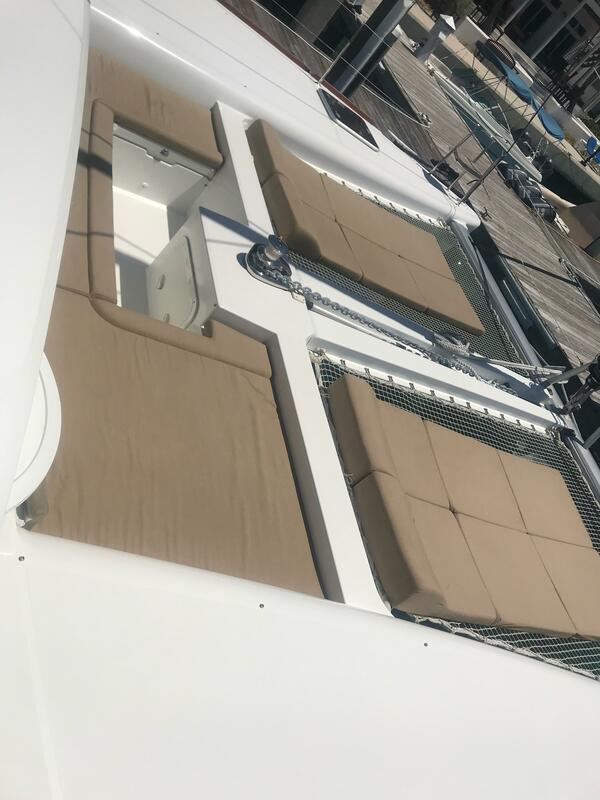 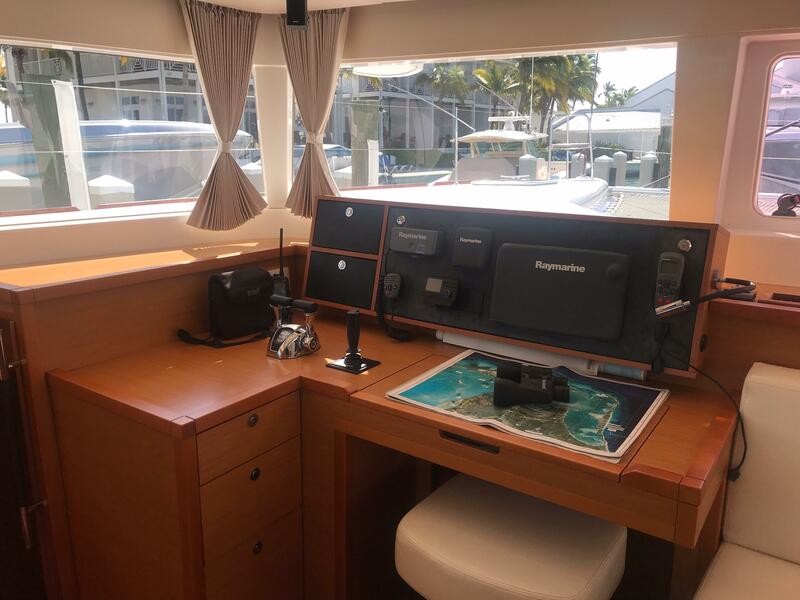 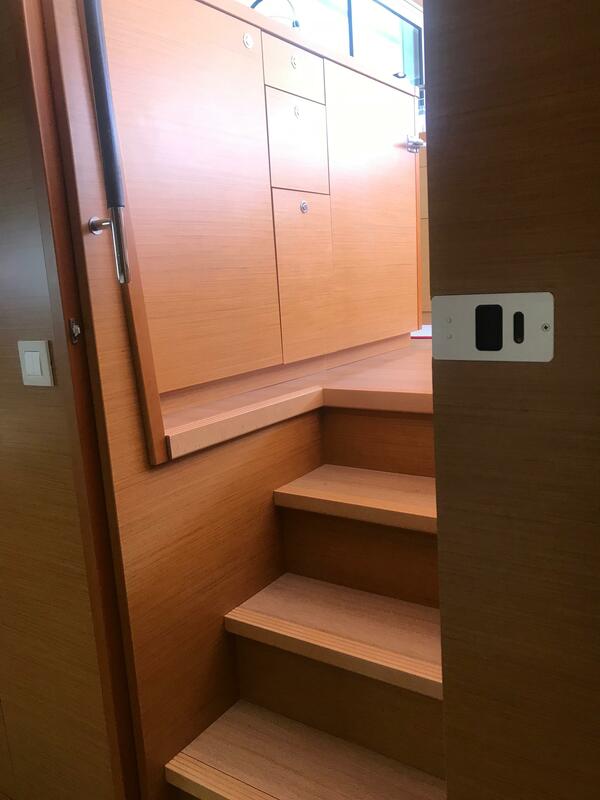 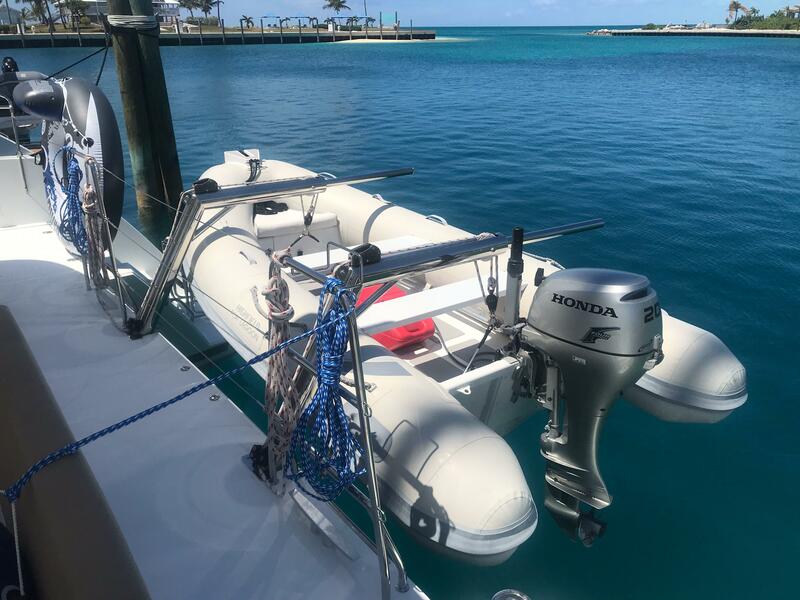 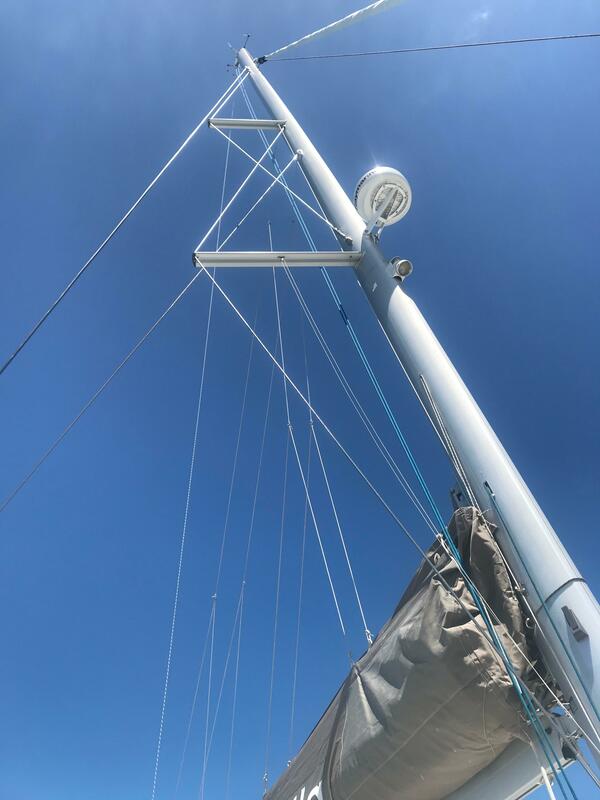 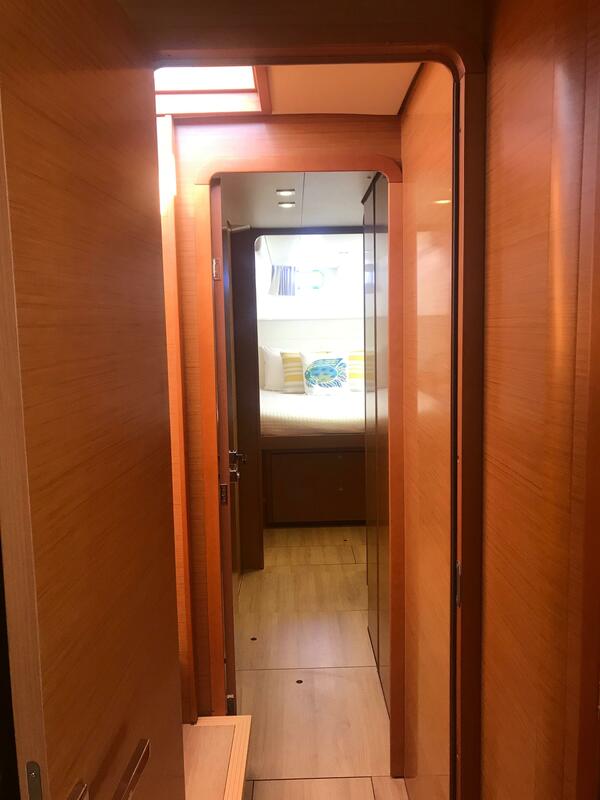 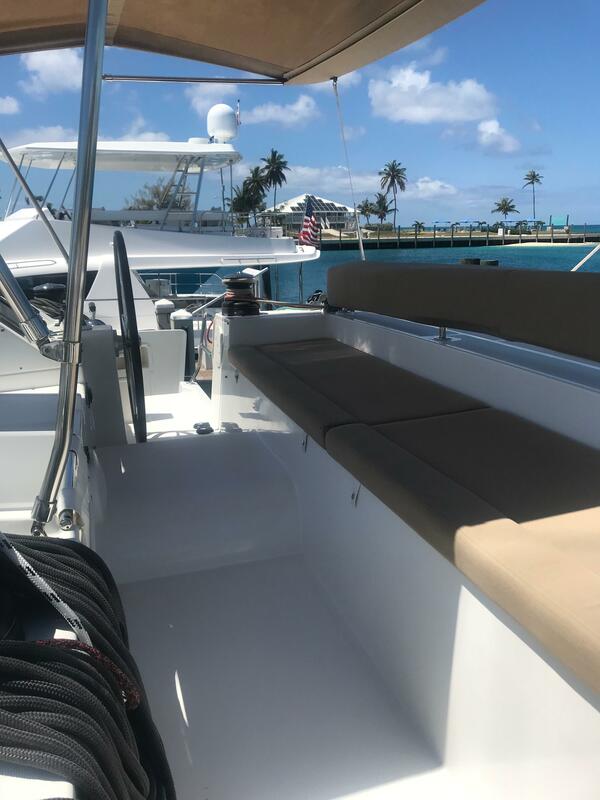 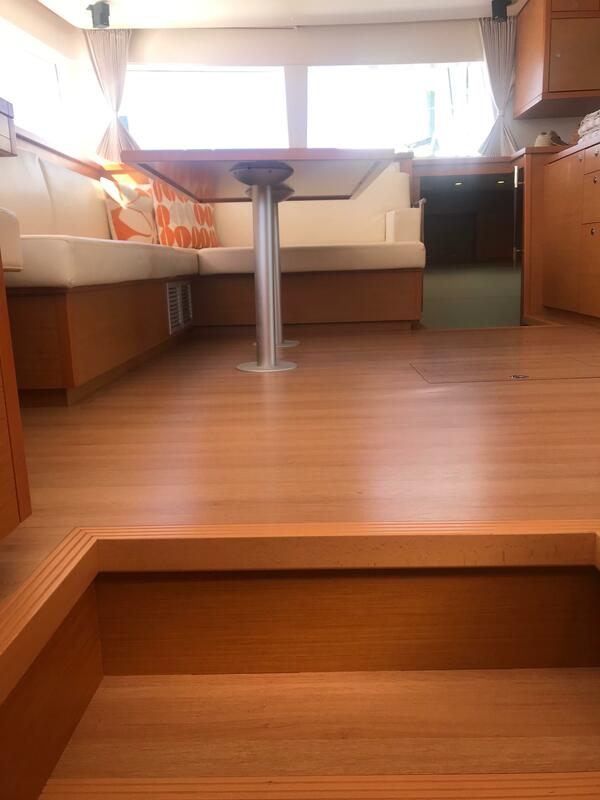 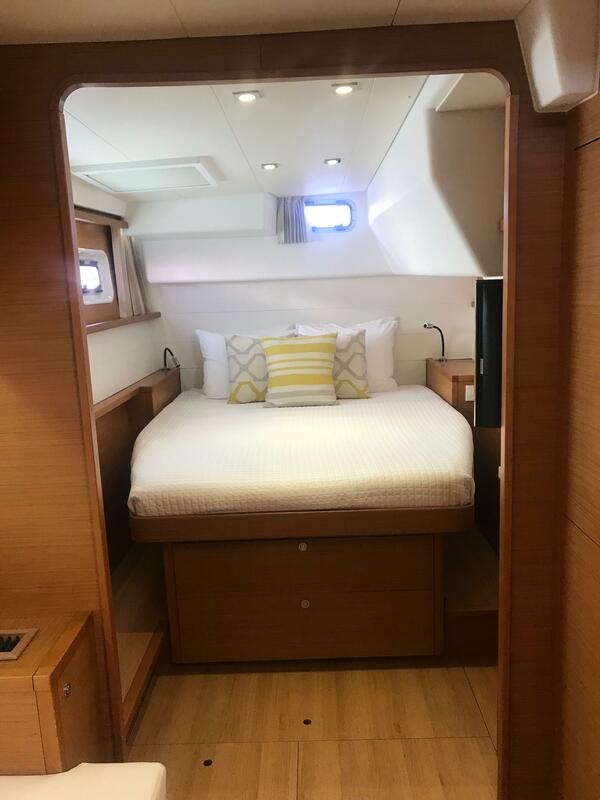 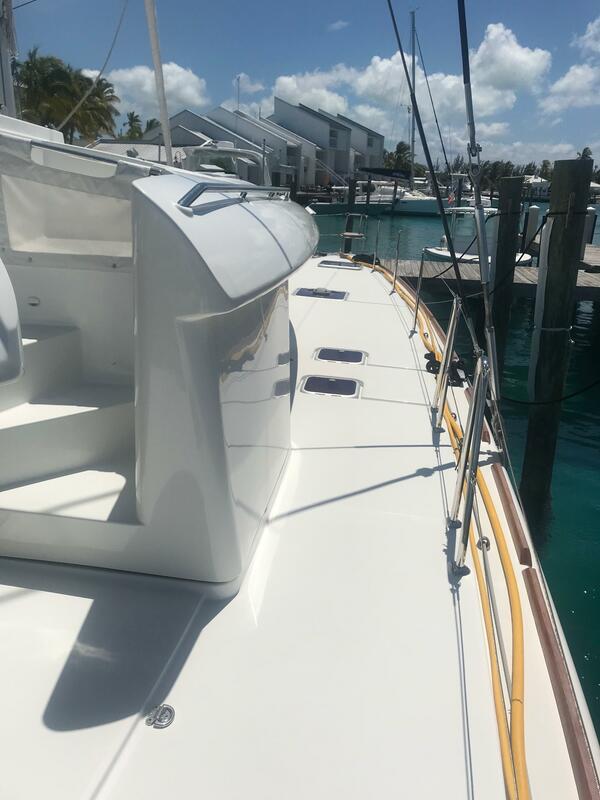 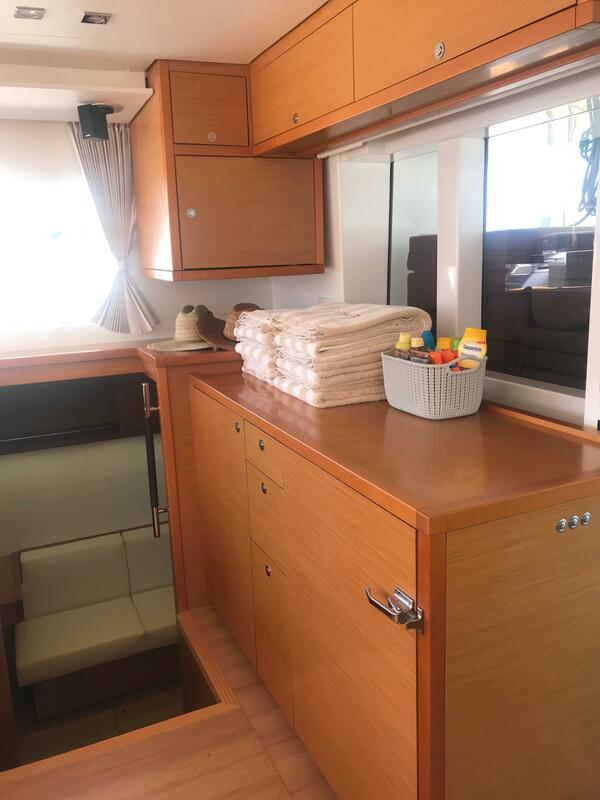 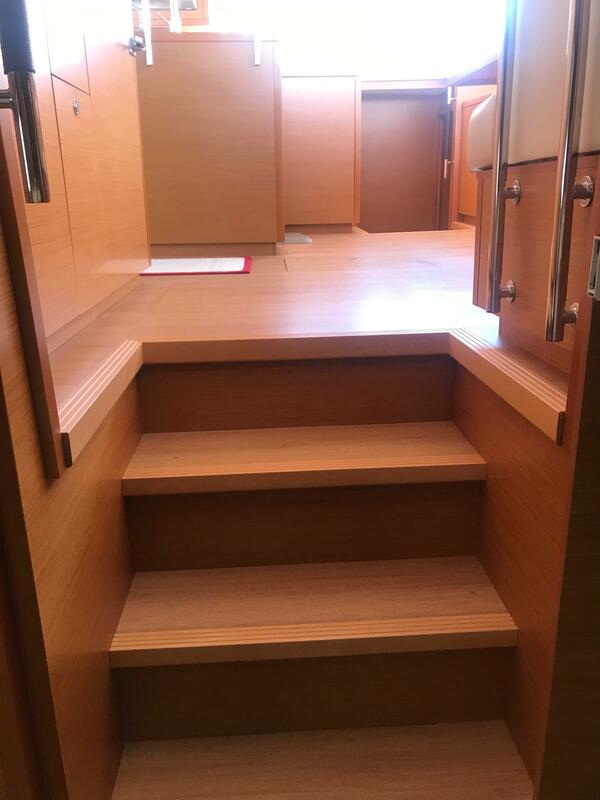 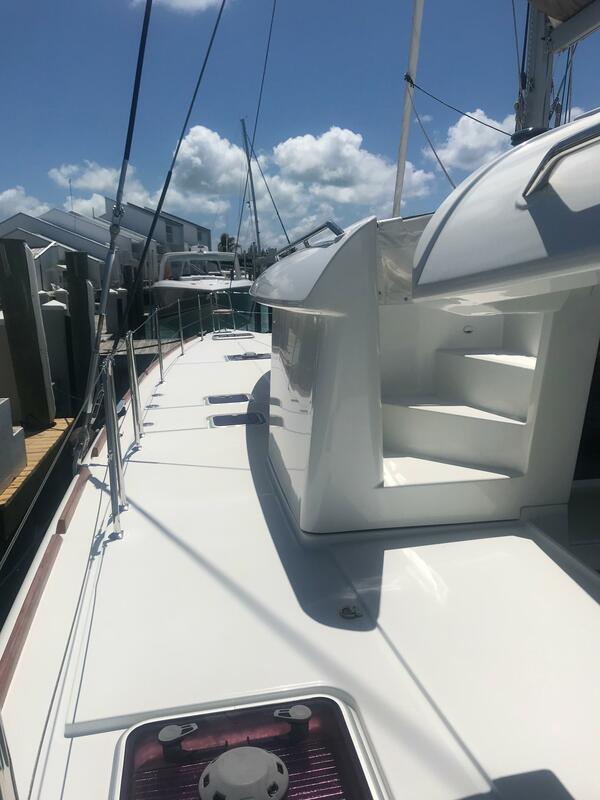 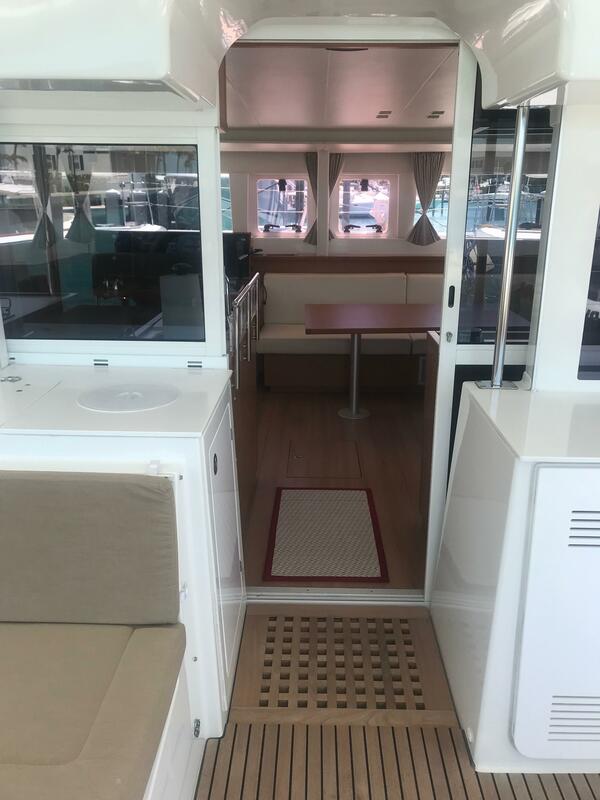 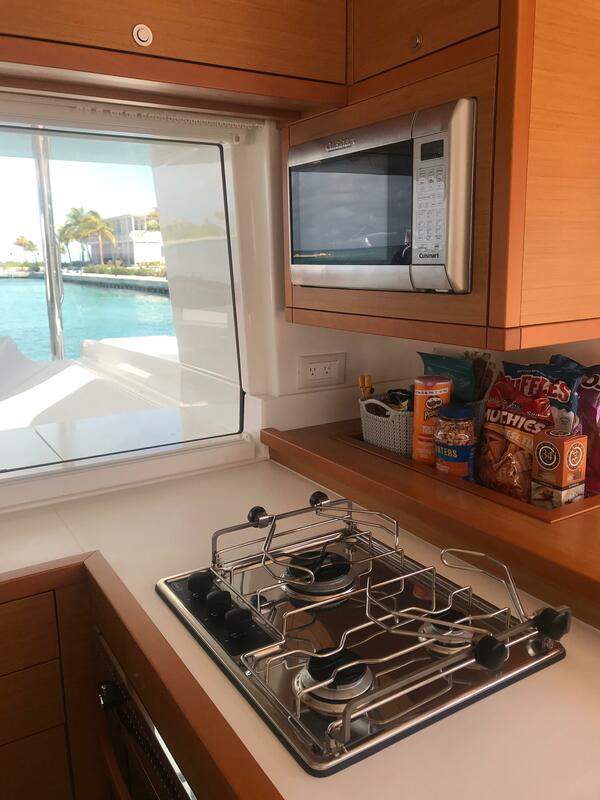 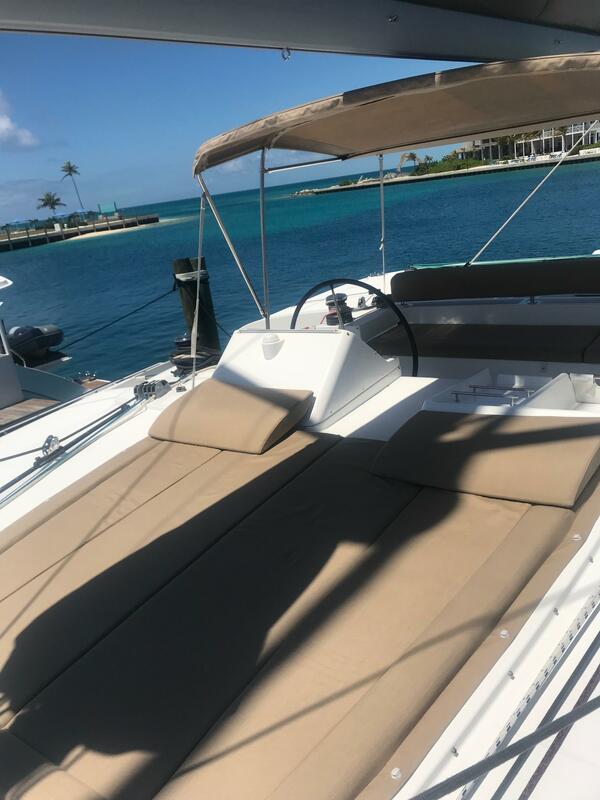 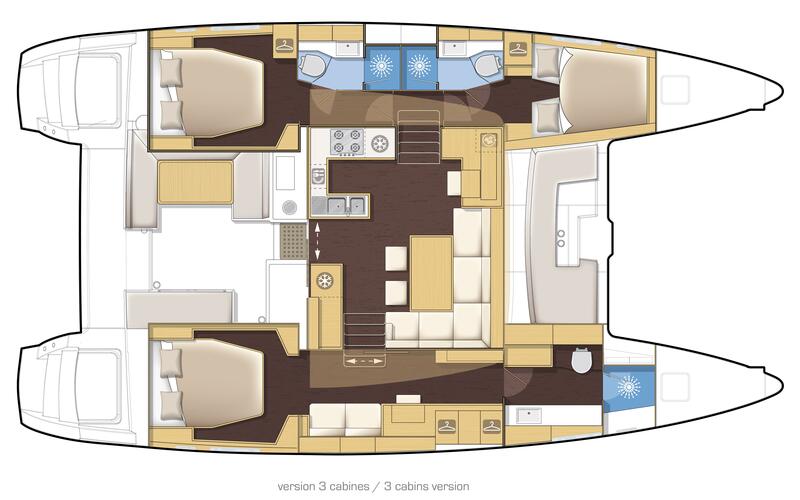 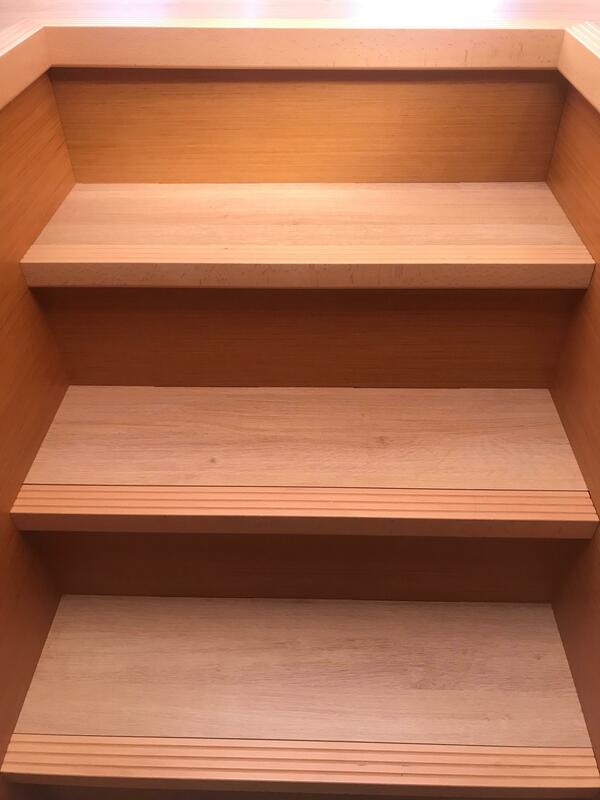 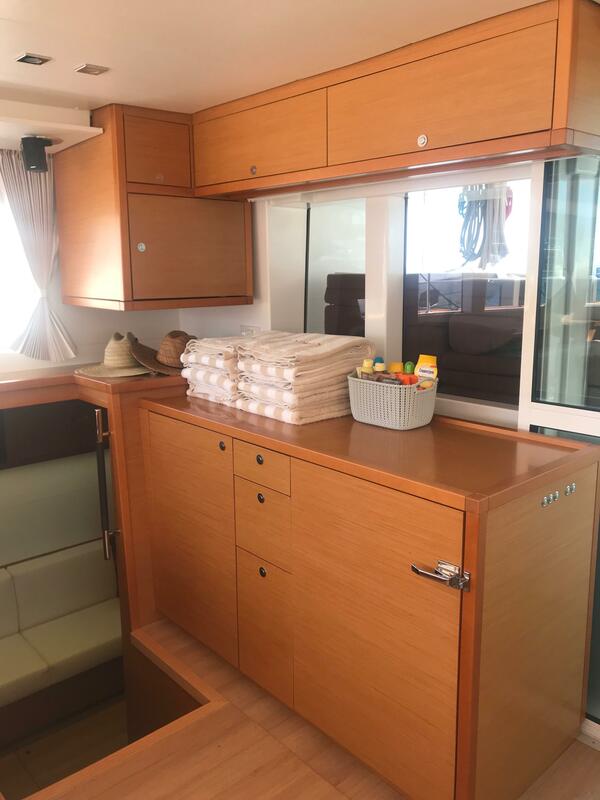 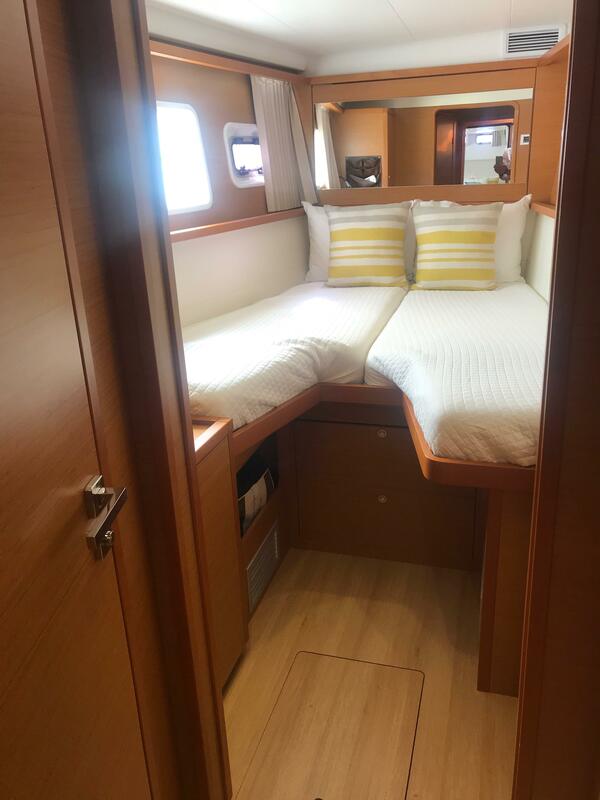 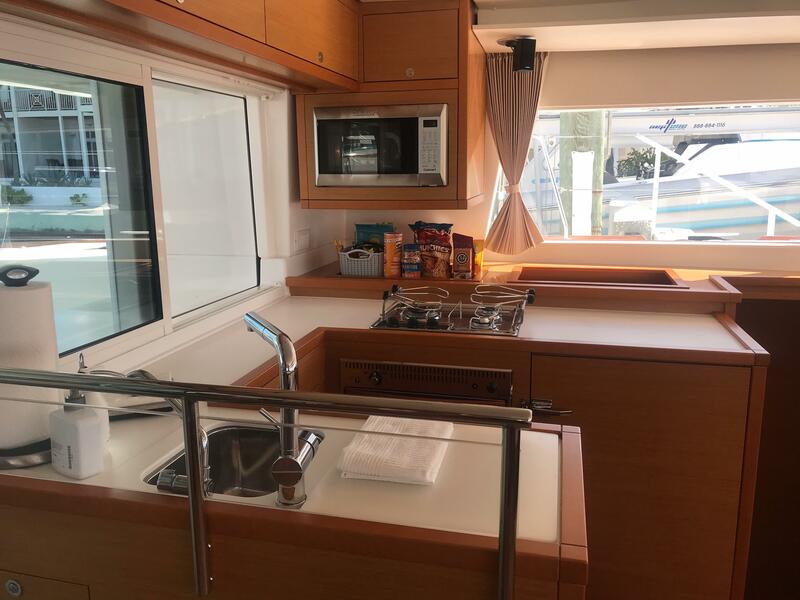 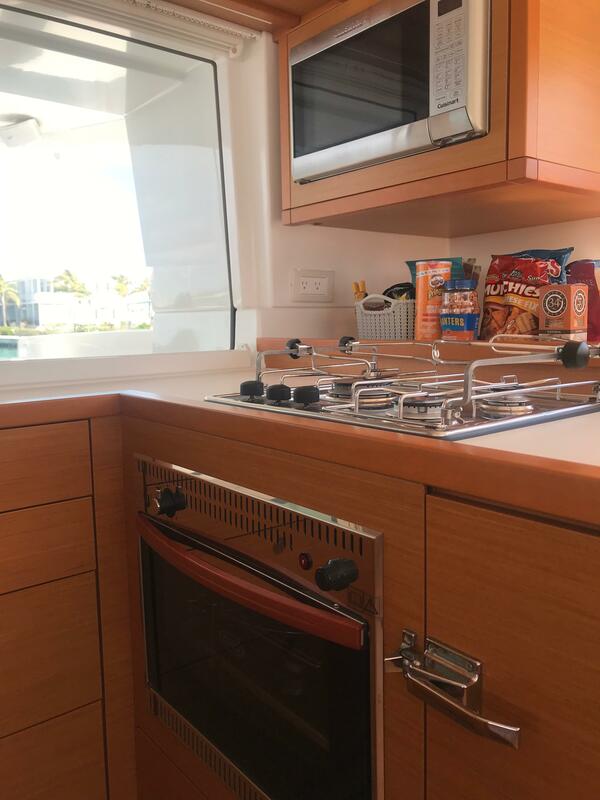 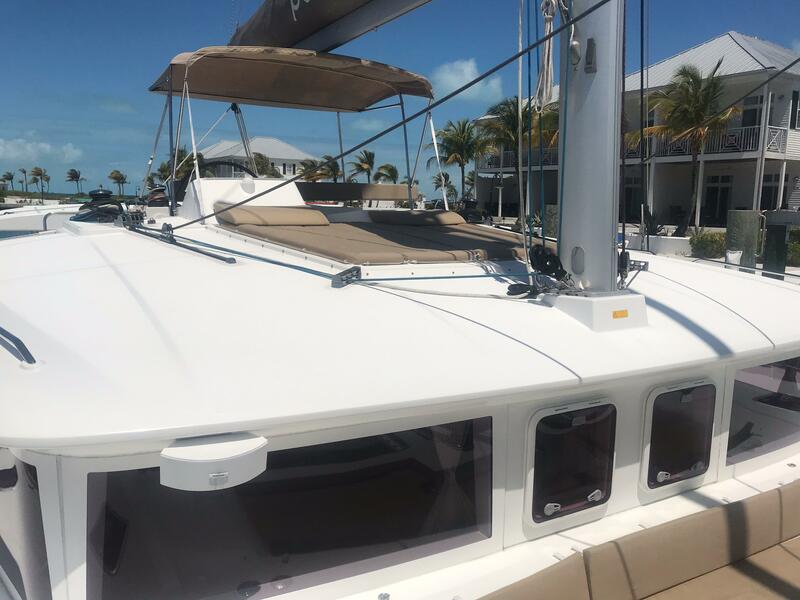 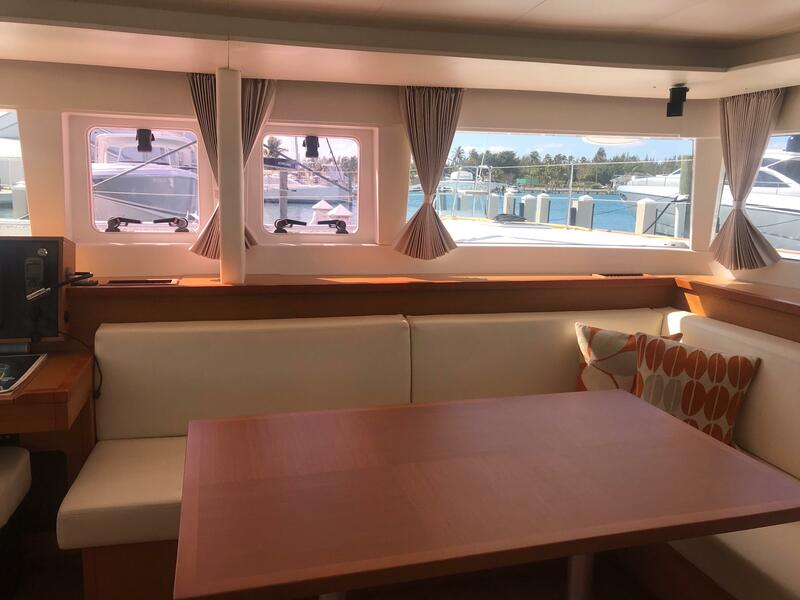 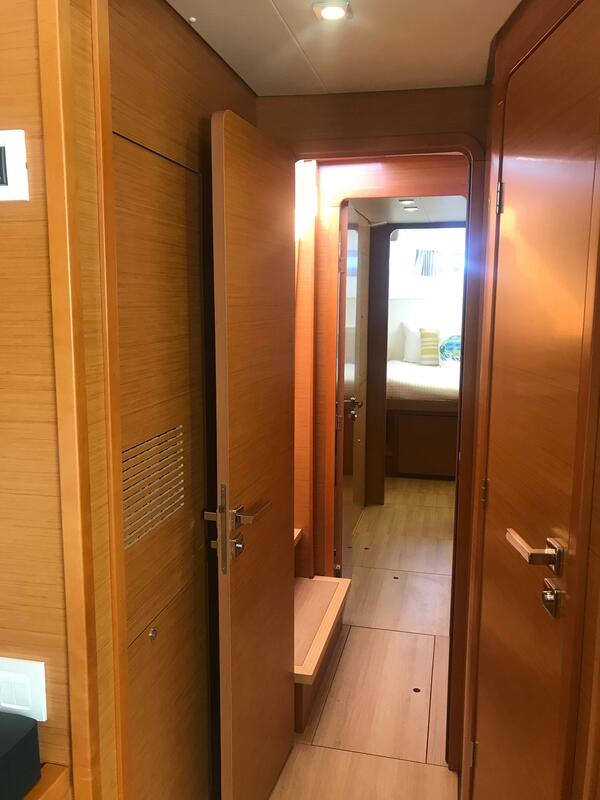 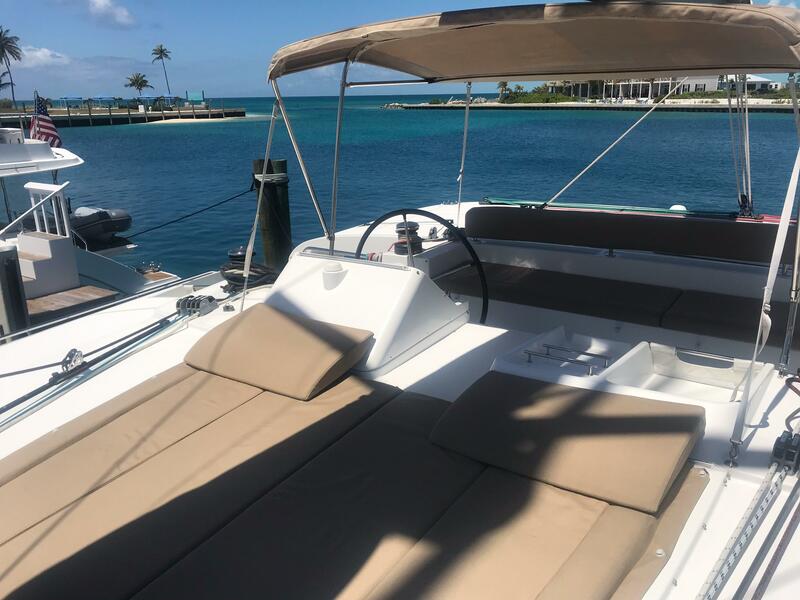 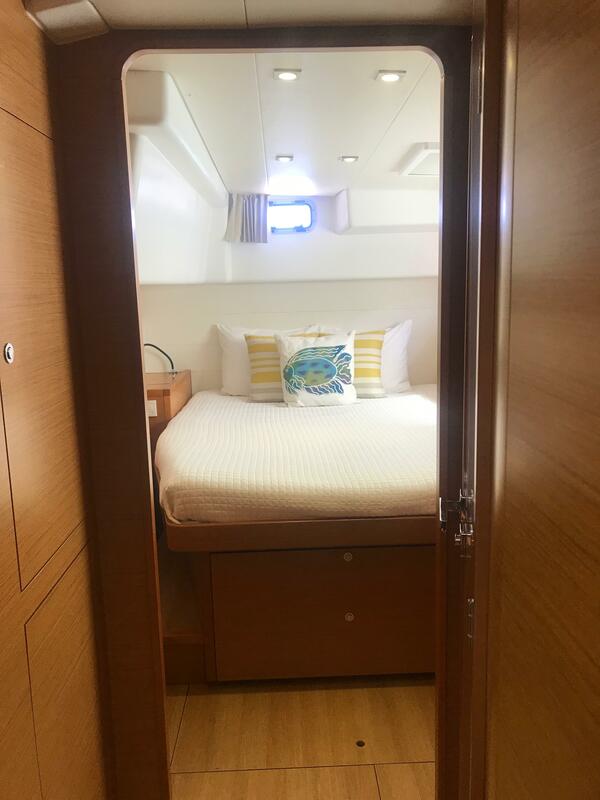 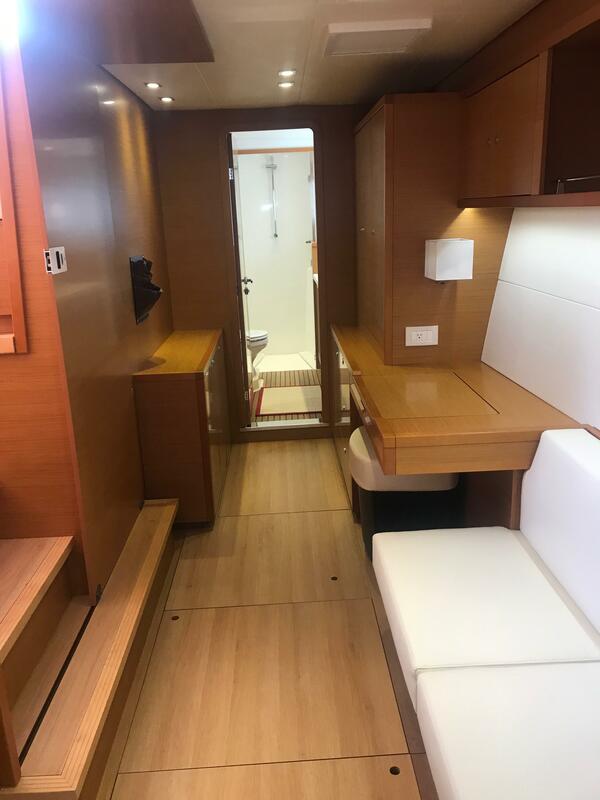 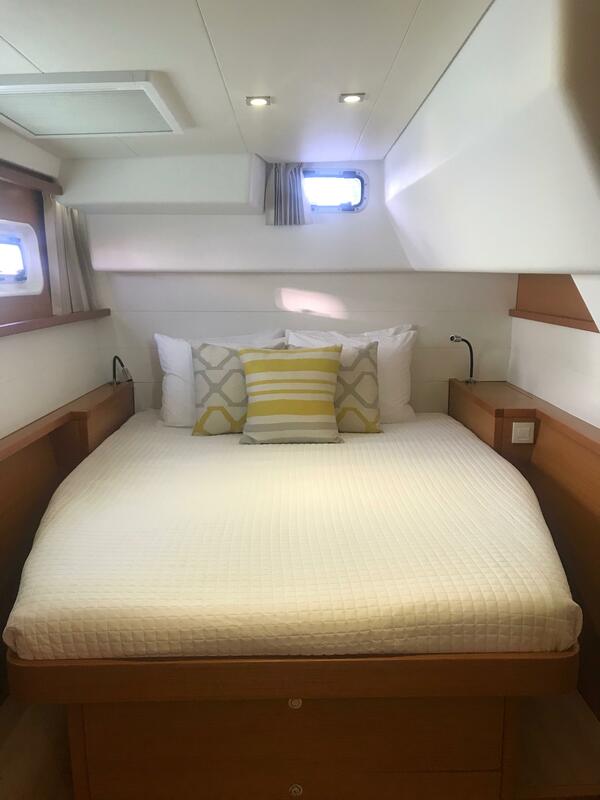 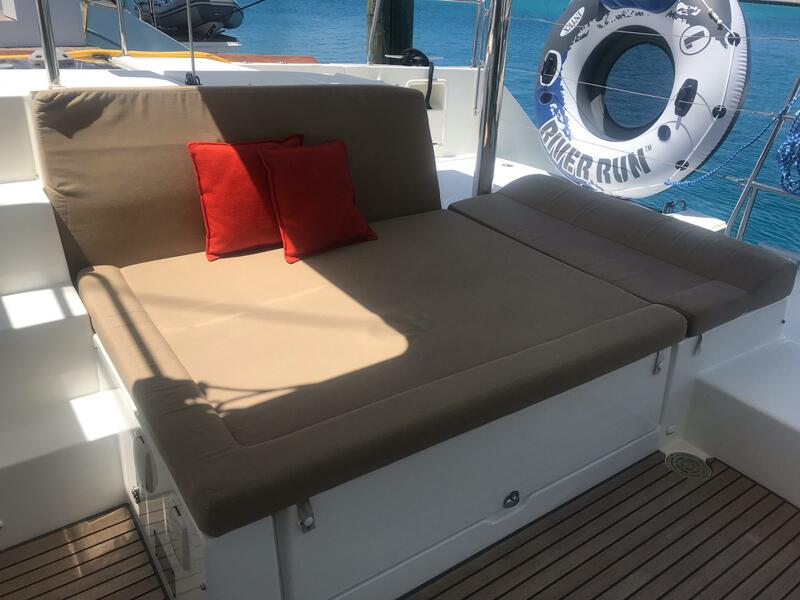 This is the cleanest L 450 F on the market, single owner, never chartered, never cruised only used for the odd day sail a few months out of the year. 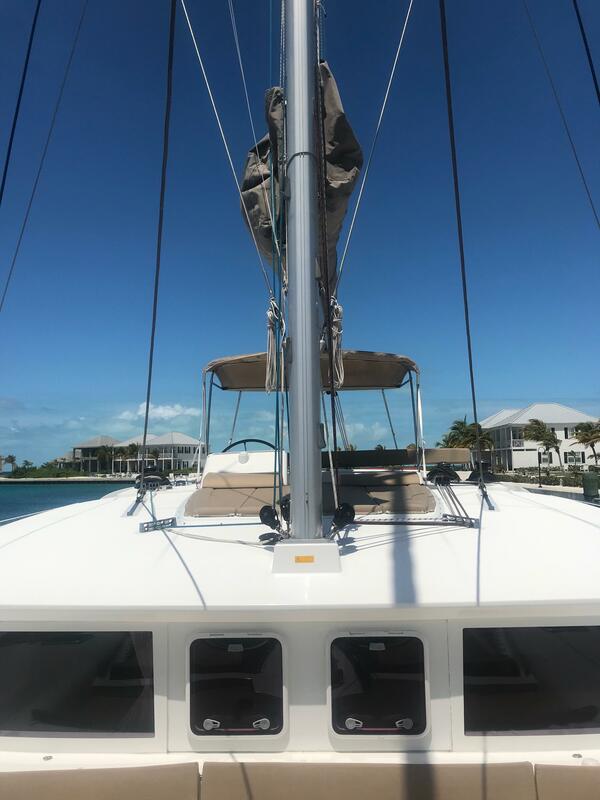 She also exhibits professional maintenance which was performed my a team of professional Captains and techs. 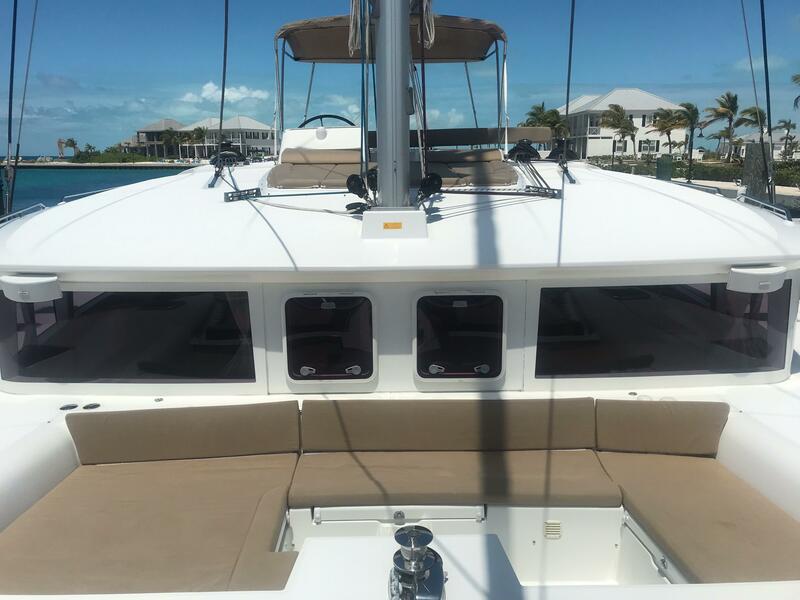 Her summers were spent laid up on the hard where annual service and maintenance was performed. 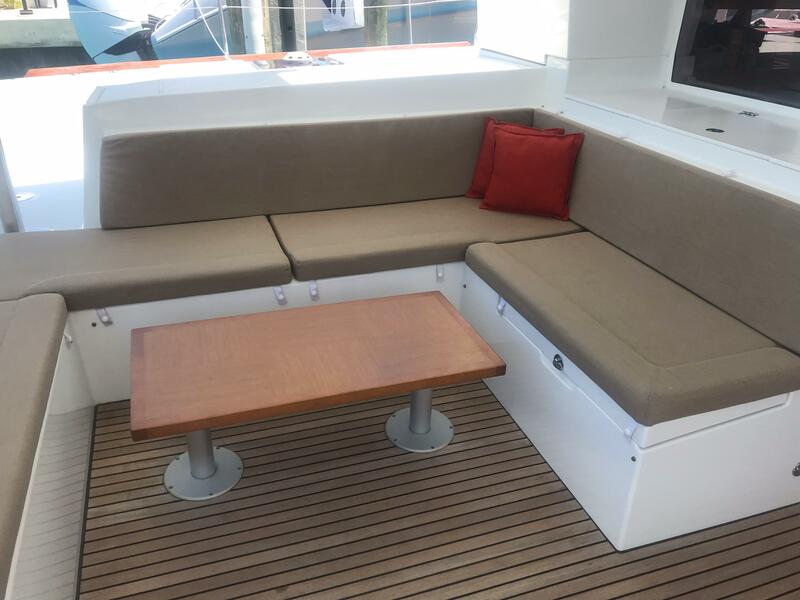 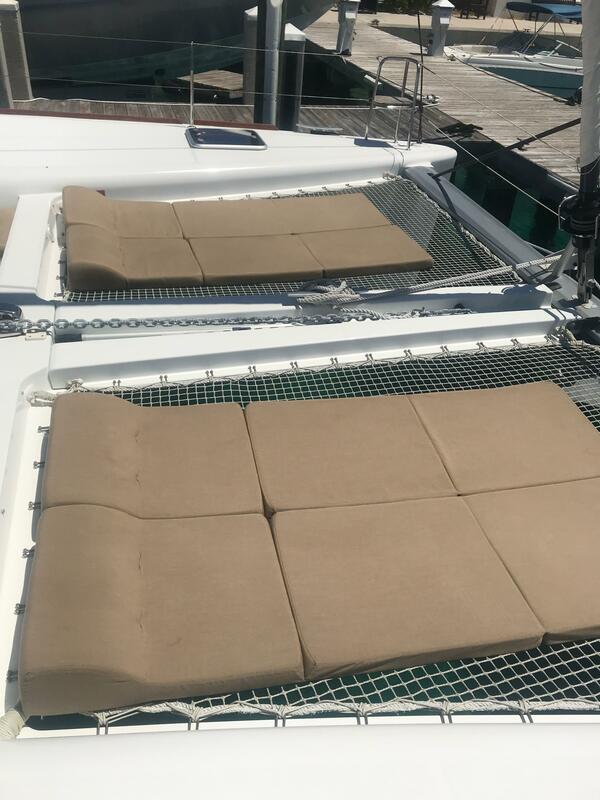 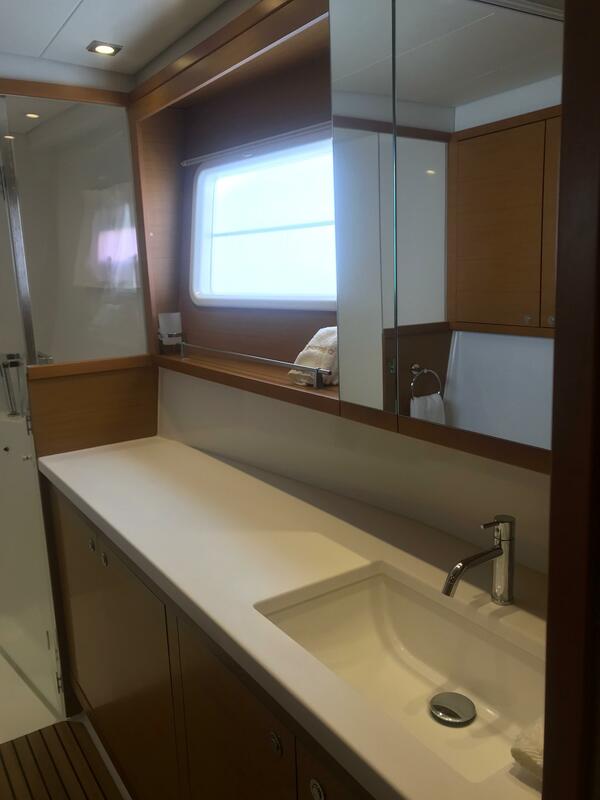 Replacing a catamaran that has come to be seen as a benchmark is no easy task. 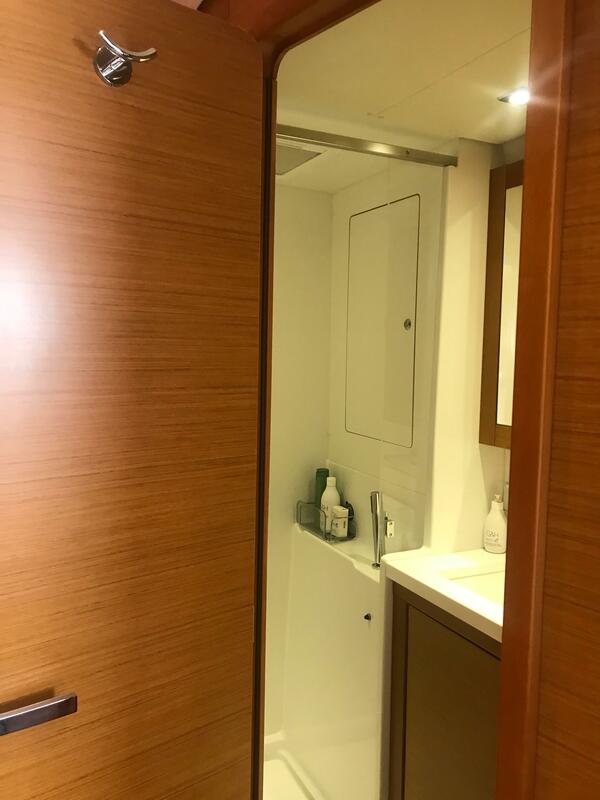 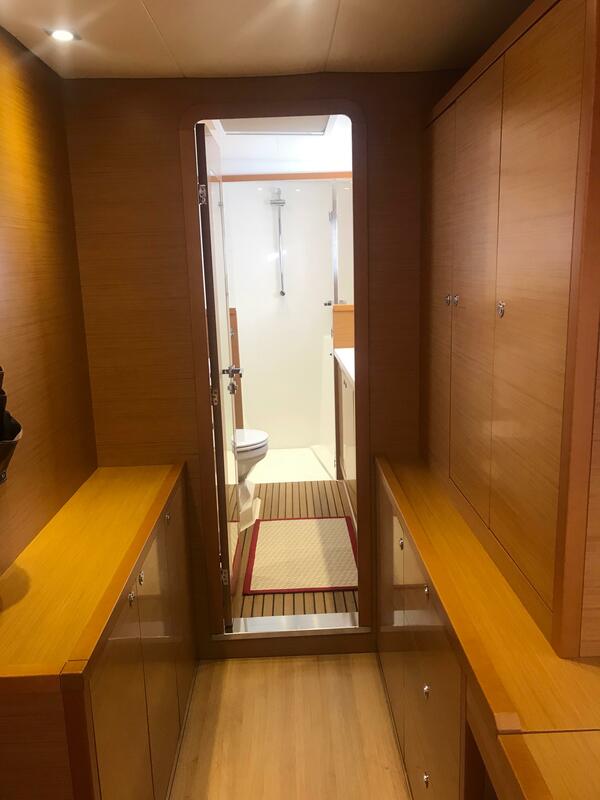 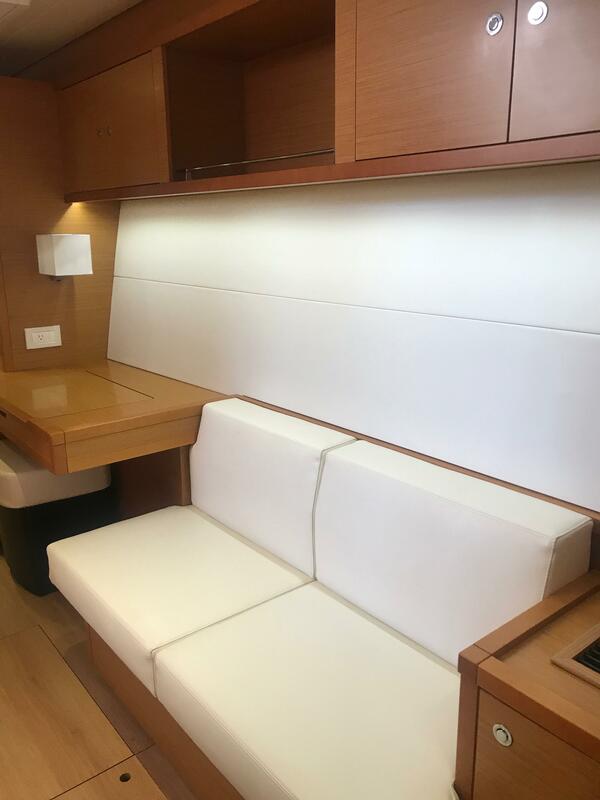 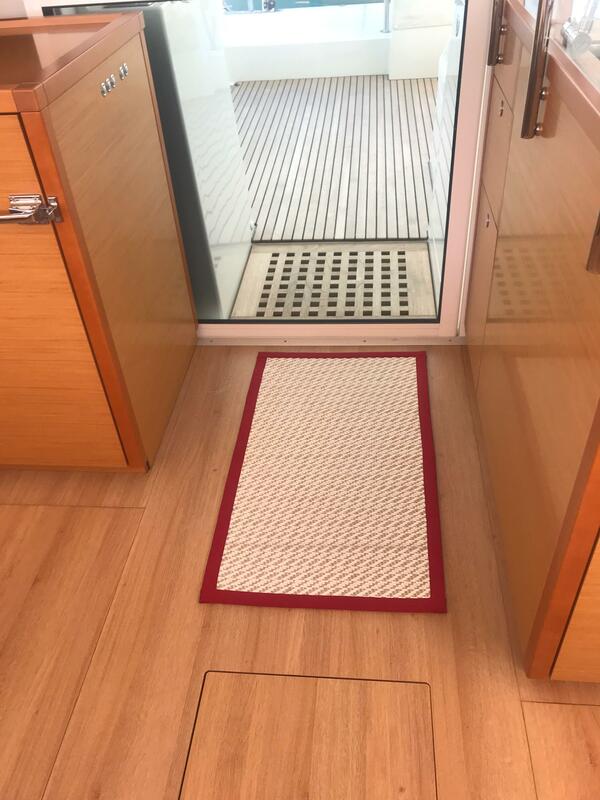 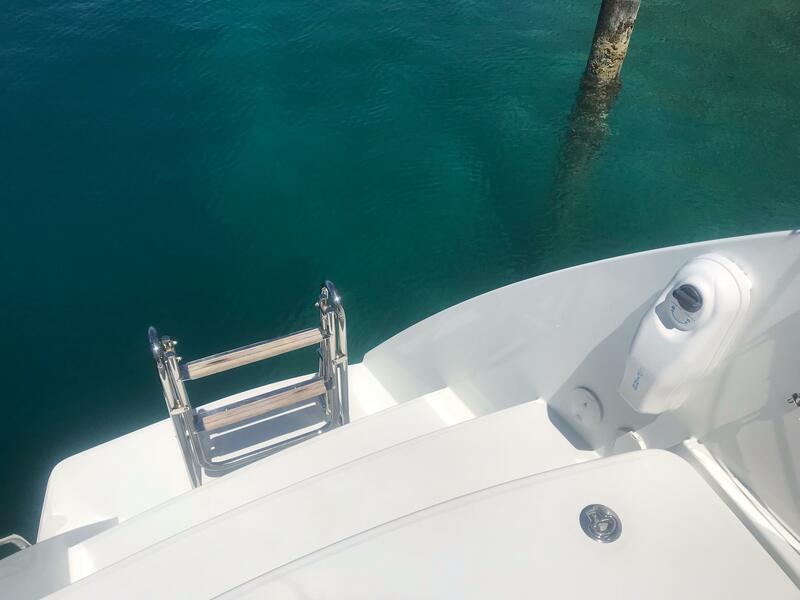 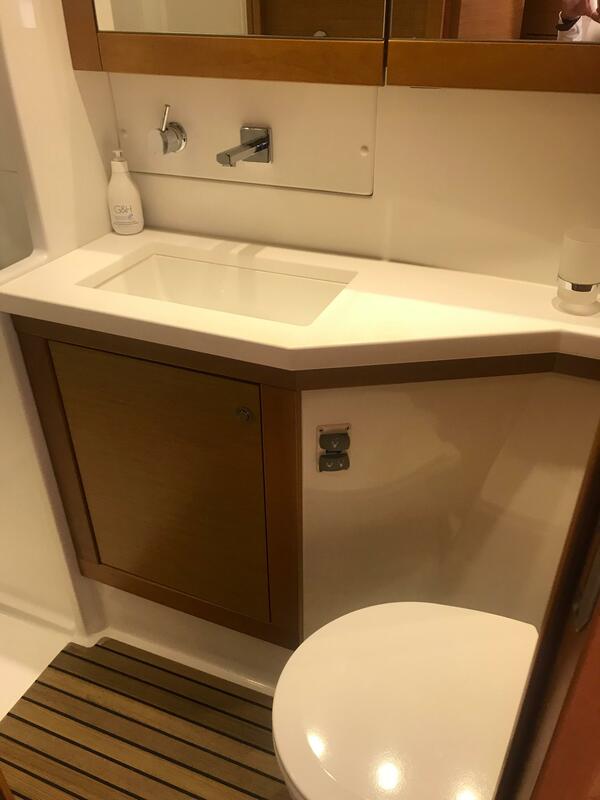 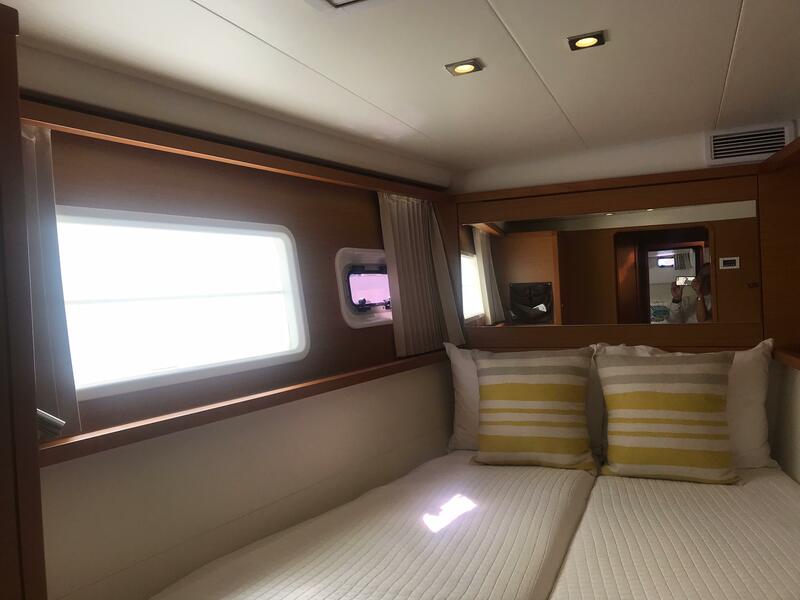 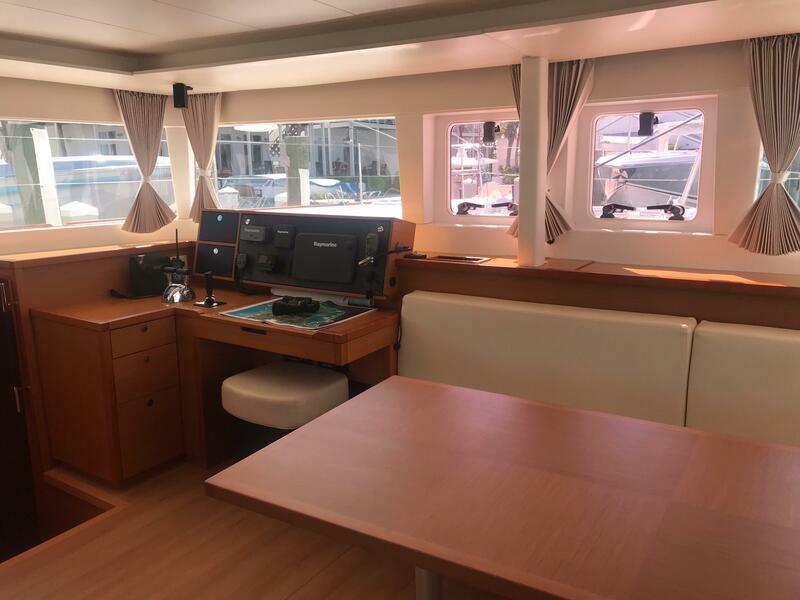 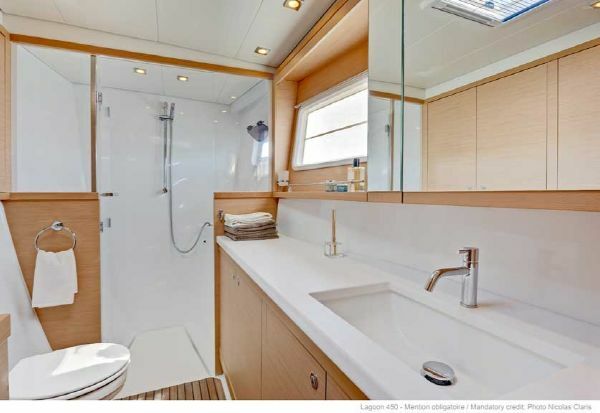 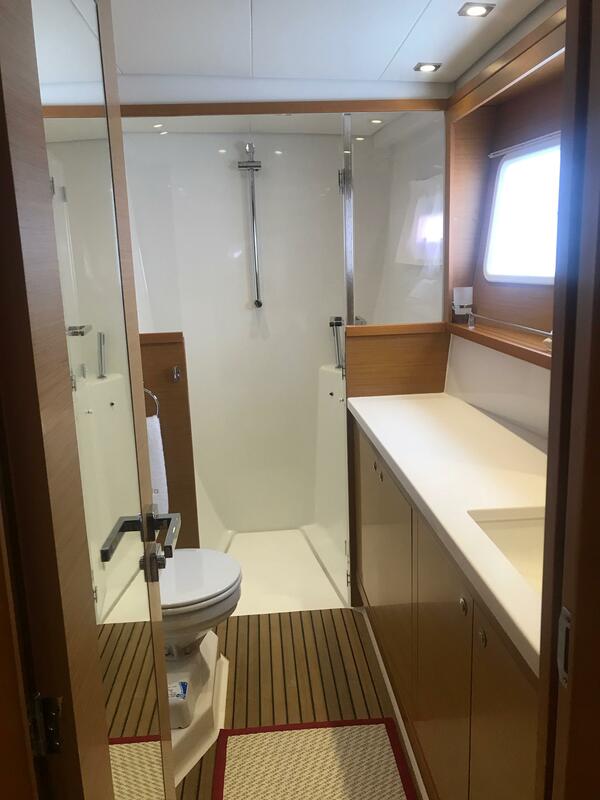 But the VPLP architects, in partnership with Lagoon and the celebrated Nauta Design studio, have been brilliantly successful in creating the new Lagoon 450. 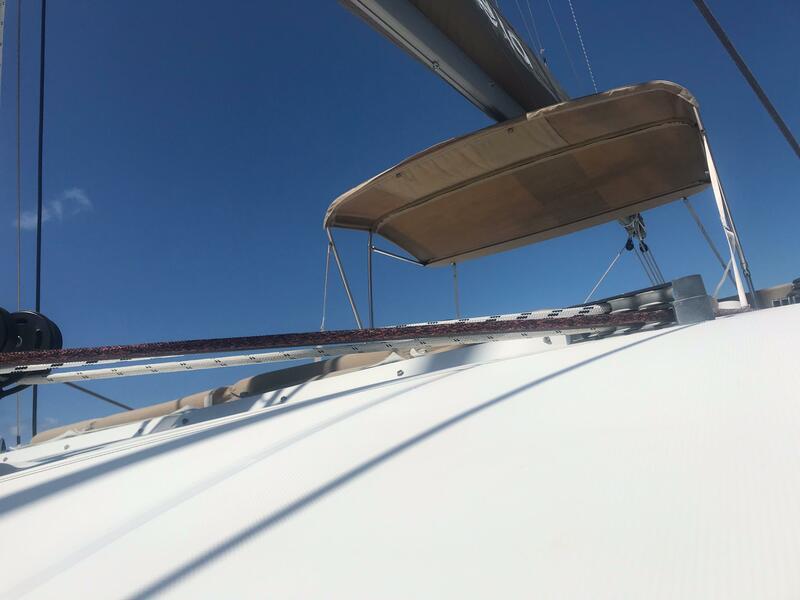 VPLP design: a guarantee of performance under sail!